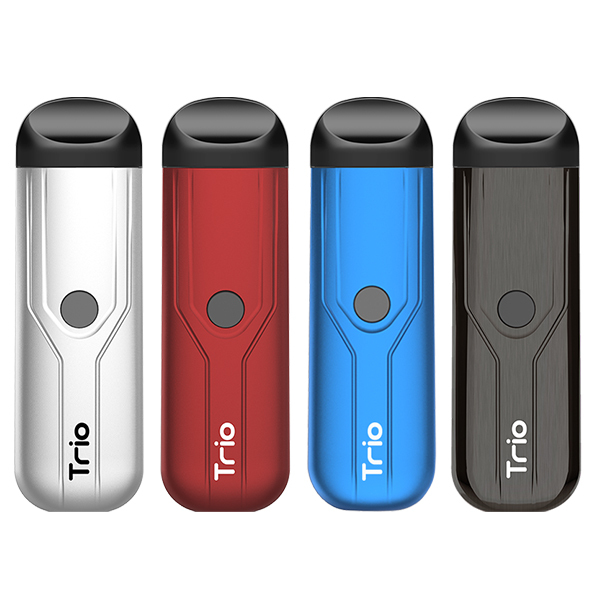 Any confusion about Yocan Hive 2.0 User Manual, please do not hesitate to contact us. We will response within 48H. 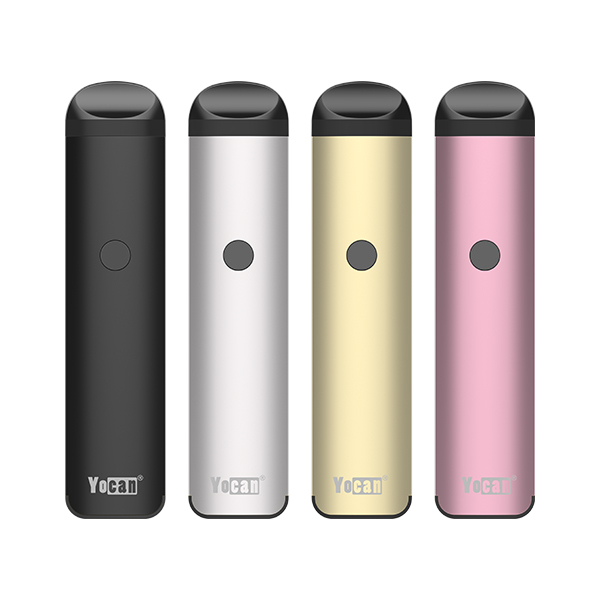 If you want to learn more detail about this item, please go to Yocan Hive 2.0 Product page. This entry was posted in Yocan Manuals and tagged hive 2.0 box mod manual, hive 2.0 manual, Yocan hive 2.0 manual. Try to charging your UNI Box Mod. 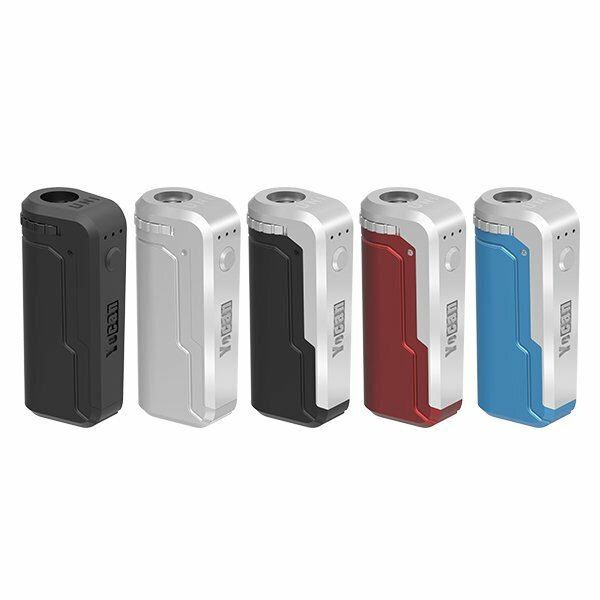 The three indicator light will flash at the same time if switch on the device with no atomizer in the Mod. Please check your the atomizer connnection with your mod. Any fourther question, please let me know. I think your UNI was broken, please contact the shop you bought. If you need further help from us, please let me know. Or submit it on Yocan Forum: Forum.yocantech.com Have a nice day.